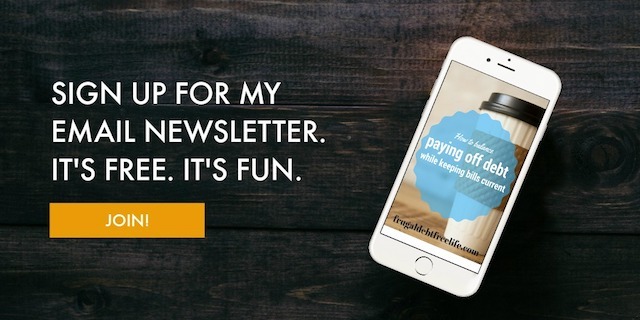 All I did was download the app and I was able to peruse lots of deals that would allow me to get cash back for my grocery purchases. I simply use the app to snap a photo of my receipt when I am done shopping and bam! The next thing I know Checkout 51 has added money to my account. Once my account balance reaches $20 they mail you a check. My favorite thing is the deals are not usually limited to a particular store. I was able to use it at the farmer's market. THE FARMER'S MARKET!!! So I was able to by locally grown produce from a locally owned store and save money! That's a win in my book. Also there are a ton items to choose from including fresh produce and eggs! I highly recommend heading over to their website to look at the Checkout 51 offers. 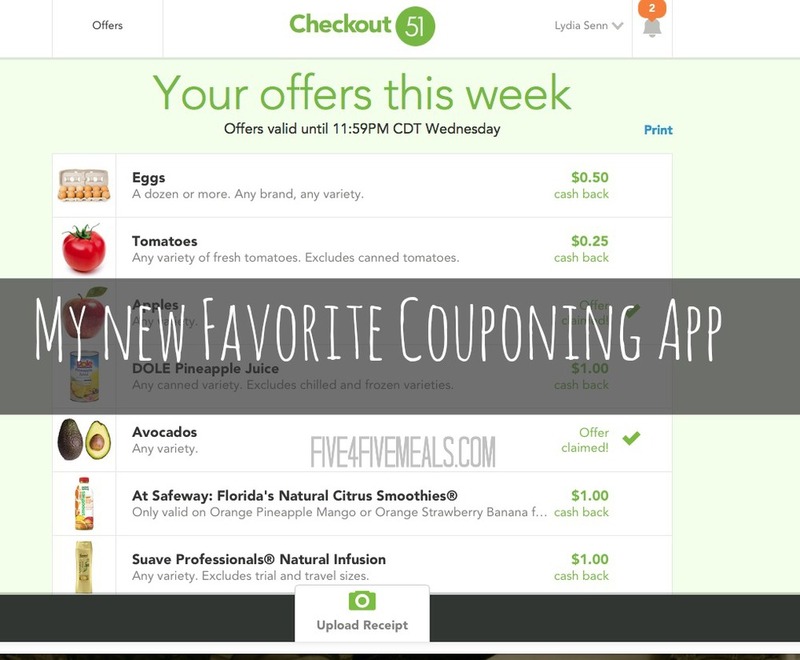 What is your favorite couponing app? NOTE: This post contains affiliate links. Please read my disclosure policy here.